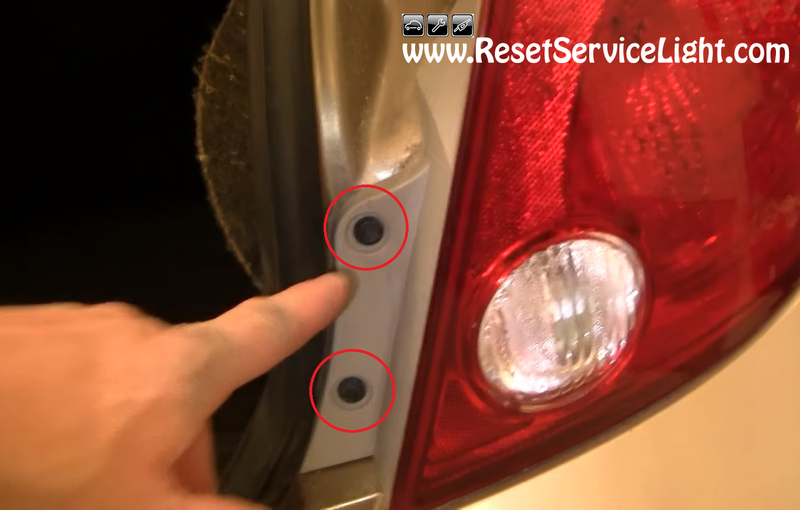 DIY, change the tail light assembly on your Chevy Cobalt, the model produced in the years 2005, 2006, 2007, 2008, 2009 and 2010. This replacement will require a 7 mm socket wrench and probably less than 20 minutes, because this task is very simple. You will start in the trunk of your car, because you need access behind the tail light first. There is a thumb screw that you must remove at the beginning, similar to the one seen in the picture below. It holds the insulation in the trunk. 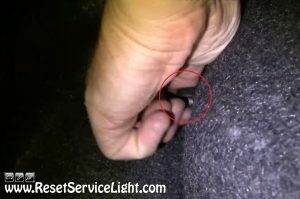 After you deal with it and move away the insulation, you will gain access behind the tail light. Here you need to remove another thumb screw, that looks like the one before. It secures the back of the assembly, as you can see in the next image. 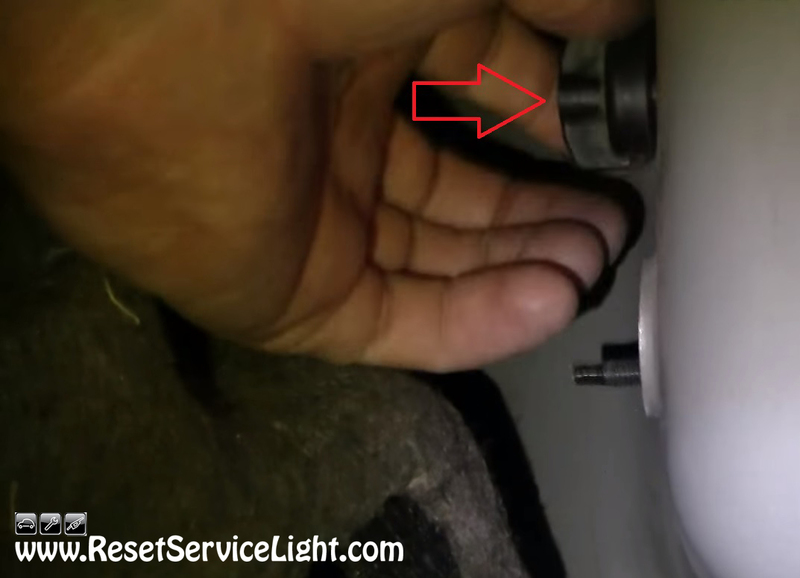 After you deal with these retainers, move outside the trunk and remove the two 7 mm bolts that secure the tail light to the exterior, as seen below. They can be removed easily, with a socket wrench. The final step is to pull out the assembly and disconnect the main harness behind it, that powers the light bulbs. Now is also the moment to service these light bulbs, if you need it. Then install the replacement tail light, reversing the steps shown above. 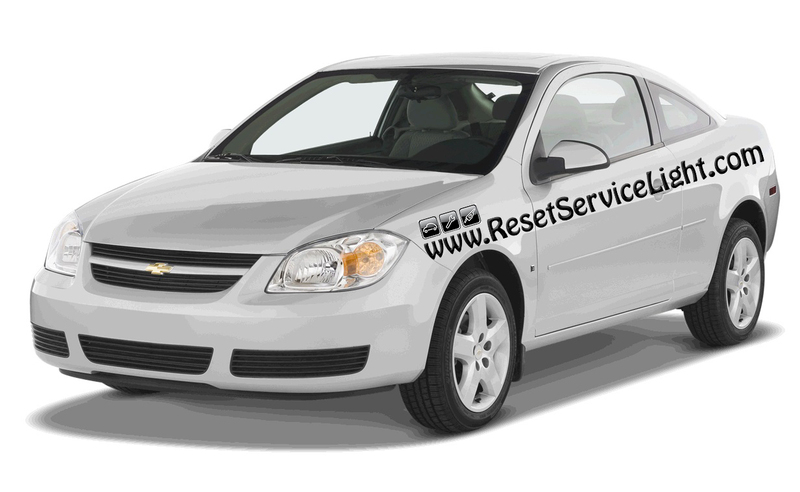 This is all you need to do, if you wish to remove and replace the tail light assembly on your Chevy Cobalt, the model made between the years 2005 and 2010.